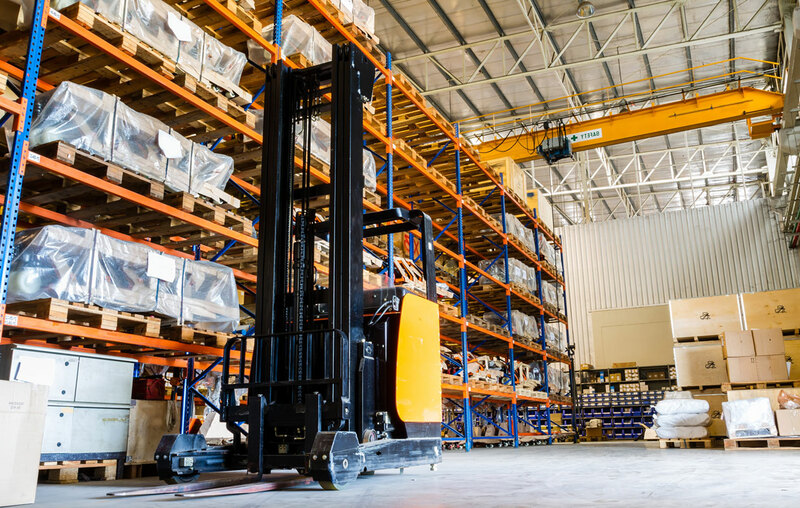 In high-volume distribution centers, efficient, streamlined conveyor systems serve as the heart of each workday’s operations, helping companies with complex processes like transportation, sortation and accumulation. 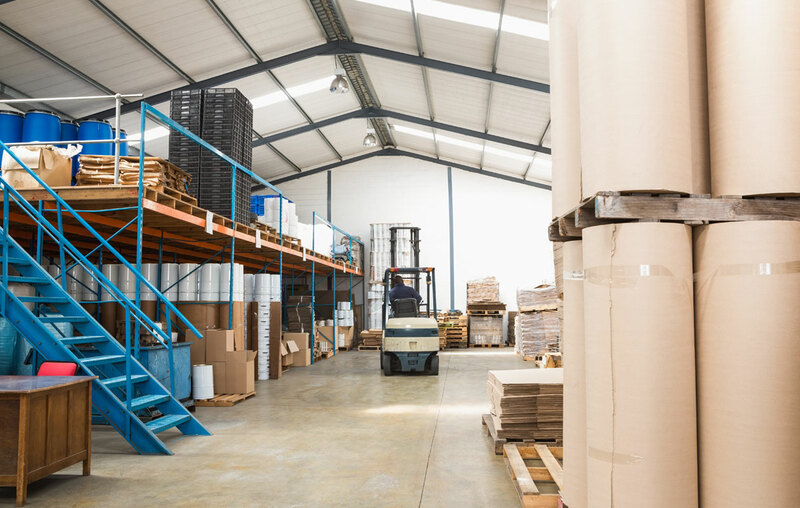 Around the world, such facilities can all benefit from conveyor systems that provide advanced automation, order-fulfillment and sortation systems, and case and pallet conveyor solutions. Span Tech conveyor systems ensure responsiveness and accuracy for the storage, distribution and order fulfillment of office supplies, pharmaceuticals, components, spare parts, books, entertainment products, apparel and more. Our experience and diverse range of equipment provides versatile solutions to fit any budget requirement for cold (freezer and refrigerated), hot, wet or dry conditions. 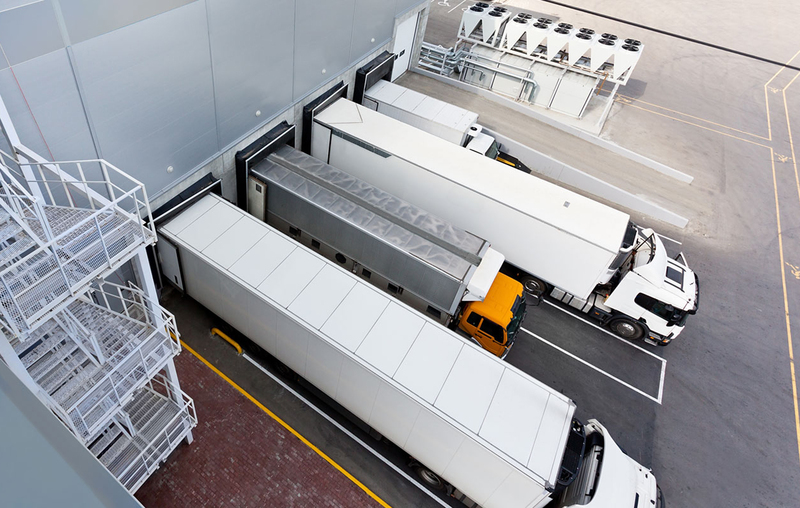 In addition, our flexibility and modular system configurations help third-party logistics suppliers react fast and work in all industries, adding value though operational experience, expertise and high scalability.